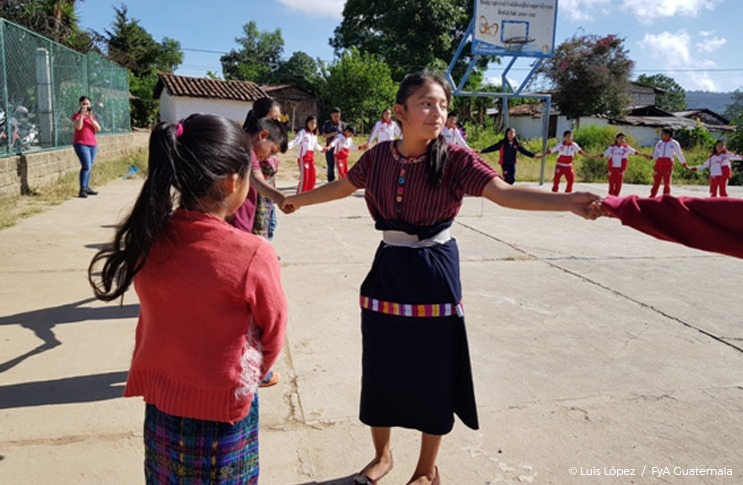 Fe y Alegría Guatemala promotes spaces in schools that provide psychosocial support and services for girls. Various group activities and artistic and musical expression workshops provide girls a safe place to express themselves and share. 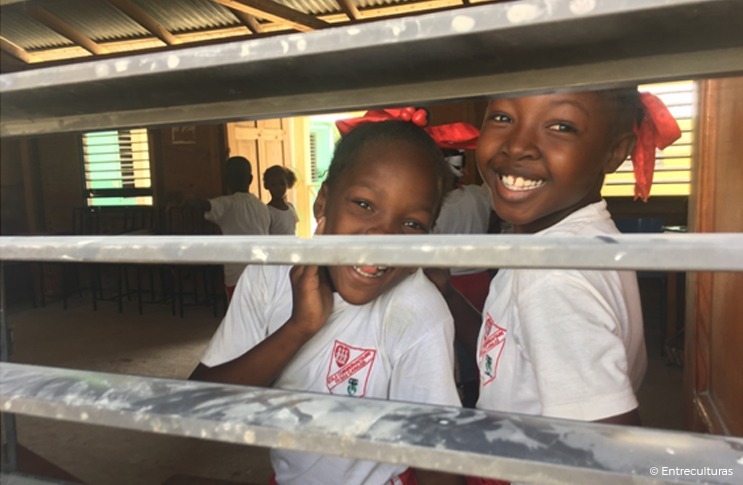 We implemented a school psychosocial care programme at Fe y Alegría Haiti for girls who are victims of domestic violence. In addition to the individual support and care that helps girls rebuild their self-esteem, the group dynamics with other girls, which include artistic and cultural expression, gives the group the opportunity to build positive relationships and bonds. We work together with the Jesuit Refugee Service in Chad to provide support to girls and adolescents by distributing personal hygiene products, building latrines and safe spaces for girls, and providing training in sexual and reproductive health issues. Spaces (clubs) have been created where girls can freely express their questions and concerns about menstruation, physical and emotional changes during puberty, how to prevent early pregnancy and sexual violence. 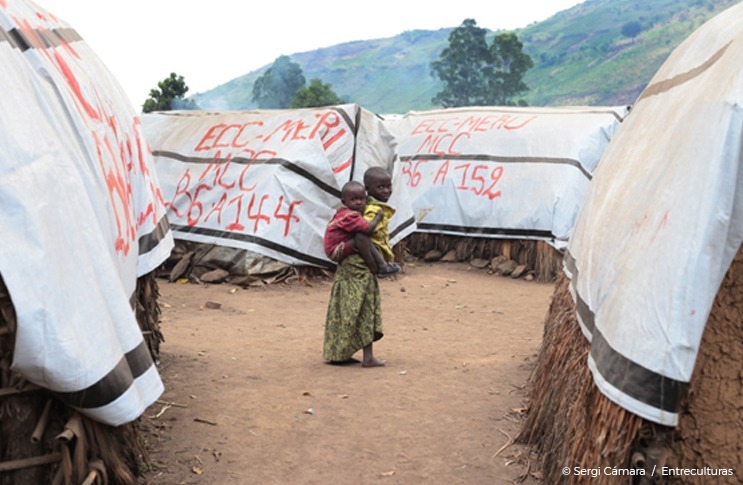 Through the Jesuit Refugee Service in DR Congo we support access toeducation and continuity of learning, particularly for at-risk and displaced girls, prioritising those who take care of family members (minors and the elderly). 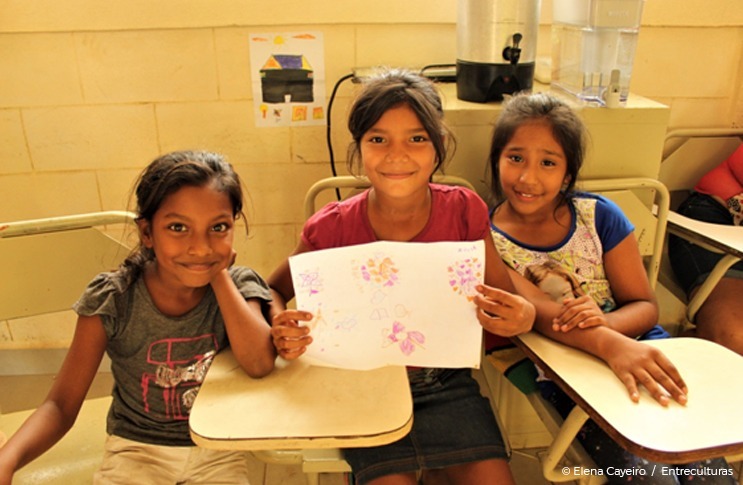 Through joint efforts with the basic ecclesial communities (BECs) in Nicaragua, we provide prevention service and care for girls and adolescents who experience child marriage and early pregnancies. We support the continuity of learning through scholarships, offer medical and psychological support and help girls create a life project or plan as a method for generating positive changes in their lives. We also work to involve families and raise their awareness about these issues. 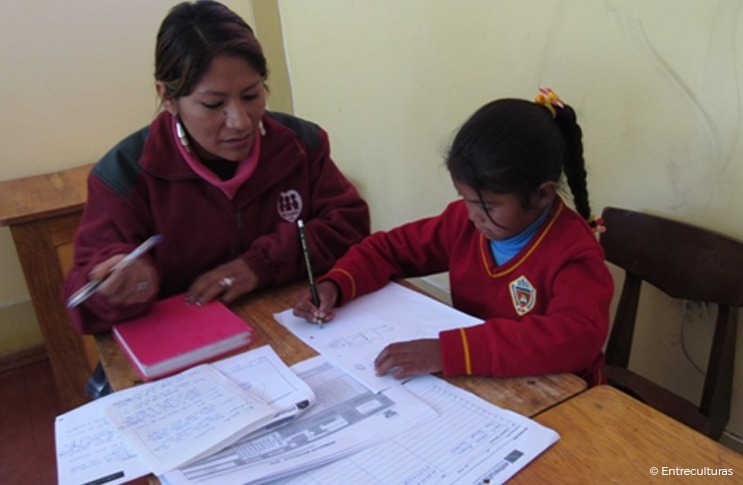 Together with Fe y Alegría Peru, we are incorporating training plans in schools to train teachers in the detection and identification of cases of violence against girls. 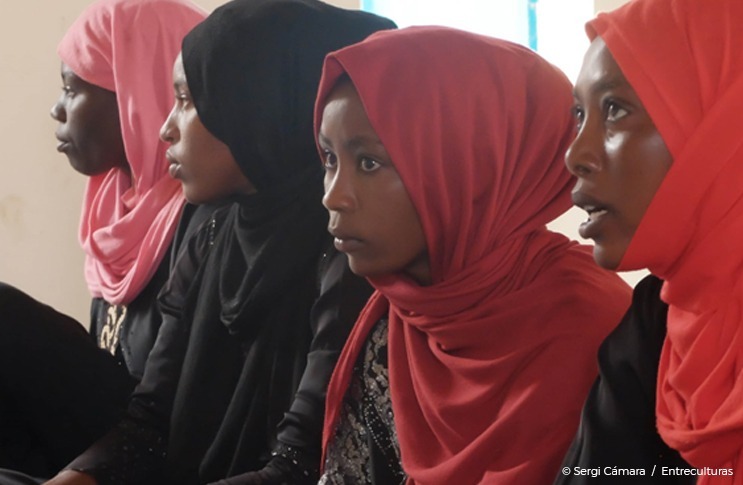 Teachers are given the necessary tools to serve and refer girls who are victims of violence. Likewise, the school works in coordination with the relevant institutions to guarantee comprehensive care for girls.